On The Edge builds lasting relationships by offering modern manufacturing services. Our goal is to consistently offer reliability when it comes to solving our partner’s sheet metal needs. We have systems to offer immediate help or long-term benefit. On The Edge stocks common sheet metals needed to serve a variety of industries and maintains relationships with key suppliers to always offer a solution to our partners. We’re located just north of Pittsburgh in Butler Pennsylvania, situated to locally serve the tri-state area. We focus on small to medium sized production runs with an emphasis on emergency orders. 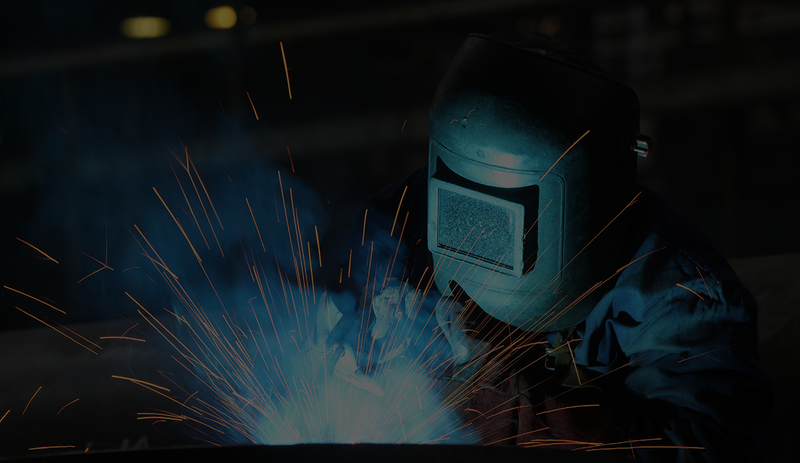 Our small team of highly skilled sheet metal fabricators, mixed with the latest in sheet metal fabrication technology, allows us to turn projects around in a matter of days and offer services that no other sheet metal fabricator in the region can offer. With over a century of combined sheet metal fabrication experience, On The Edge can be relied upon to supply your organization with key components to your exact specifications. Whether your sheet metal fabrication needs are flat panels, instrument panels, simple brackets, custom mounting brackets, electronic cabinets, electronic enclosures, test enclosures, junction boxes, protective guards, specialty conveyors, machinery stands, shrouds, housings, weldments or other precision high tolerance parts, we have the ability to completely engineer, fabricate, finish and assemble your product while meeting your company’s demand for high quality and on-time delivery.